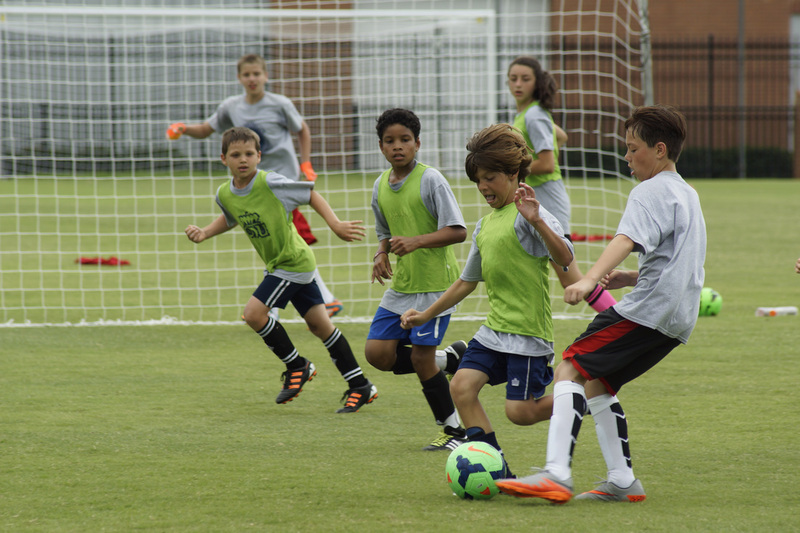 PDS - The Player Development System (PDS) puts the emphasis on teaching skills and technique to younger players. This will be the foundation in their development to more organized and structured play. The coaches work with players to improve in various aspects of the game. The ODU soccer players give the instruction and provide a positive environment for players to develop. Saturday's session is dedicated to small sided games while Monday and Thursday's concentrate on technical development. The program is designed for children to have fun while learning and improving. and 5-12 Boys and Girls. FEES/WAIVER: All campers must register online and sign a waiver. Camp fee is $225 with a discount of $25 if you sign up BY Jan 1st, 2019. This can be paid by credit card through our registration process. SUPERVISION: Dominion Soccer Academy has a very experienced staff. Many of our coaches have worked the camp for multiple years. Each year, we conduct background checks on all coaches and staff members. The coach/camper ratio is approximately 1 coach to every 12 campers. Attendance is taken prior to each session. 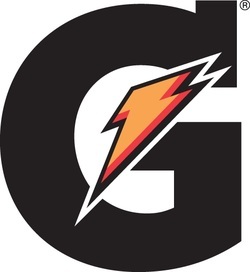 ​WHAT TO BRING: Soccer Ball, Water Bottle, Wear cleats/soccer shoes and shin guards. 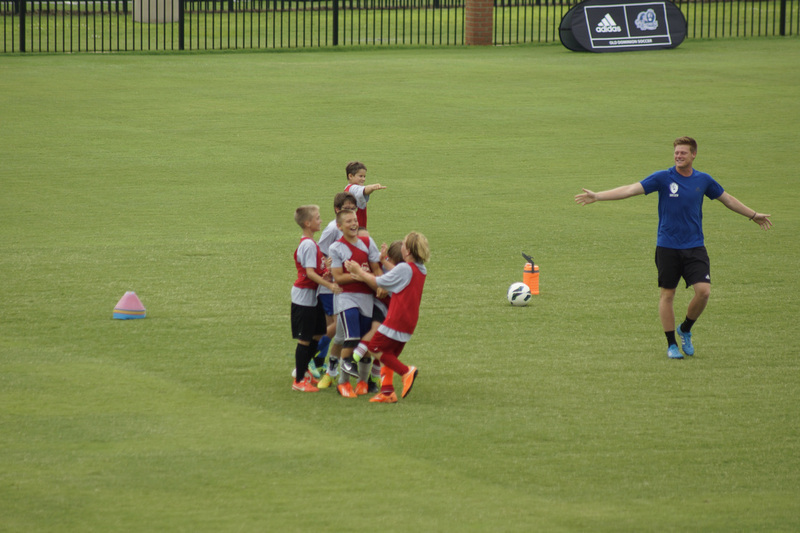 PDS - The Player Development System (PDS) puts the emphasis on teaching skills and technique to younger players. This will be the foundation in their development to more organized and structured play. The coaches work with players to improve in various aspects of the game. The ODU soccer players give the instruction and provide a positive environment for players to develop. Throughout the week players will work on their technical skills and will then put those skills to use in small sided games. The program is designed for children to have fun while learning and improving. ​FEES/WAIVER: All campers must register online and sign a waiver. Camp fee is $190. This can be paid by credit card through our registration process.